raccoon eyes getting you down? is smeared mascara the bane of your existence? do you exit the pool and immediately head for your makeup remover cloth? do you exercise only to finish with black smears dripping down your face? contact lenses giving your problems because of your flaky mascara? Lash Sleeve is your summer mascara solution. for all of you women out there who have recurrent difficulties with mascara, this type of mascara is your solution. this isn't the first company to develop mascara that works as a sleeve but it is definitely a problem solver! 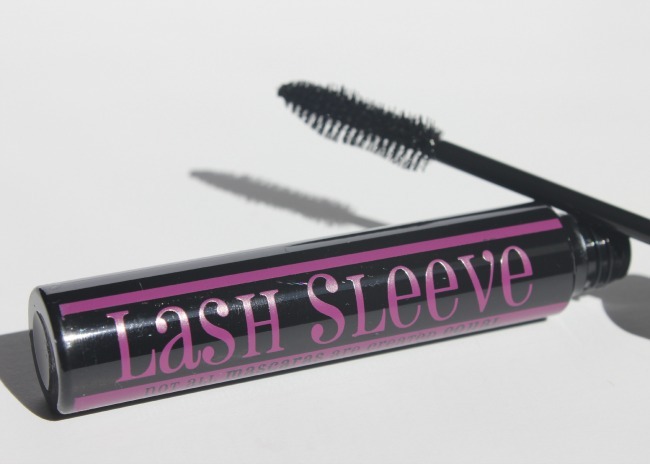 how does the Lash Sleeve mascara work? the formula surrounds lashes and once dry it forms a sleeve that remains in place without budging until removed with warm water and a little pressure. forget waterproof mascaras, those formulas can still smear. 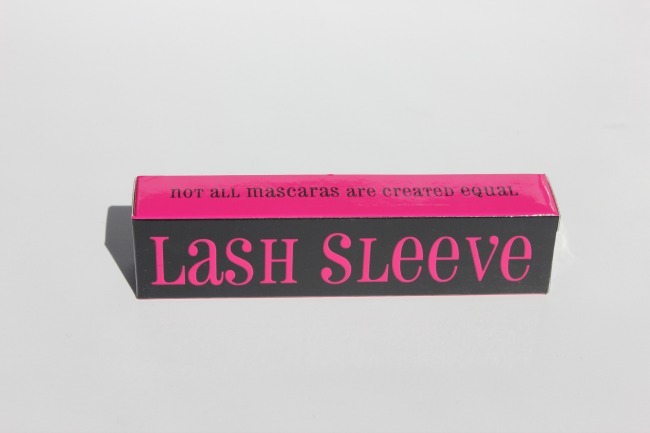 the Lash Sleeve will stay in place until you want to remove it, not the other way around.